The Wall Street Journal reports that Russia has become the world’s largest wheat exporter for the first time since the last years of the czars. The country exported more than 40 million tons of wheat in the year ending June, around 50% more than the previous year, and the highest level for any country in the past quarter-century. Russia overtook the U.S. as the world’s biggest exporter of wheat in 2016, and again beat the U.S. in 2018. 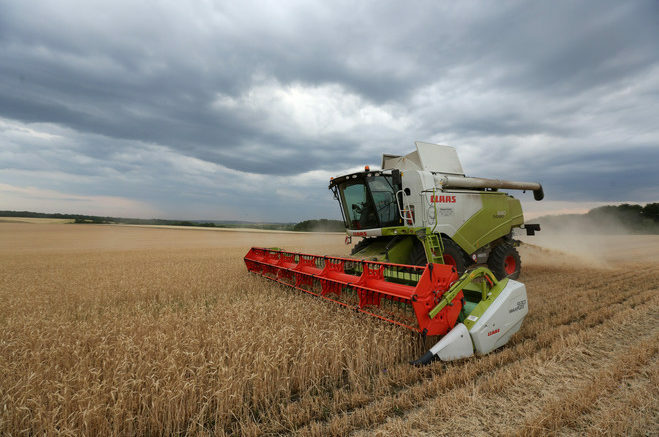 The article points out the technological breakthrough of Russian agricultural companies and farmers achieved over the past decade or so, as they replaced the aging equipment with high-tech machines from John Deere and other makers, and started using powerful new fertilizers and seeds. The export boom is also supported by Ruble exchange rate and lower production costs.